As you know, Columbus Charter School contracts with The Roger Bacon Academy (RBA) to operate the school for you and your children. The Board of Trustees of Charter Day School would like your opinion on how well RBA is meeting your needs. Please take a moment to fill in the questionnaire below and let us know how you think Mr. Smith and his staff are doing with regard to you and your child. Your opinion on how the Board’s policies affect you would also be appreciated. 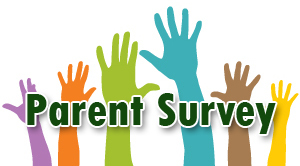 This parent survey will also help the State Board of Education in Raleigh evaluate charter schools in general and Columbus Charter School in particular.